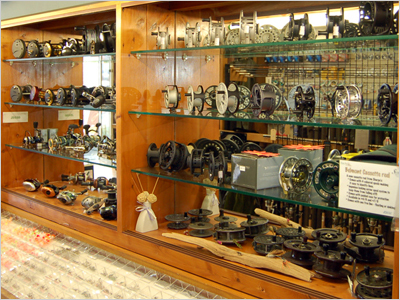 We specialize in all trout fishing equipment, fly fishing, spinning, trolling, harling and jigging. 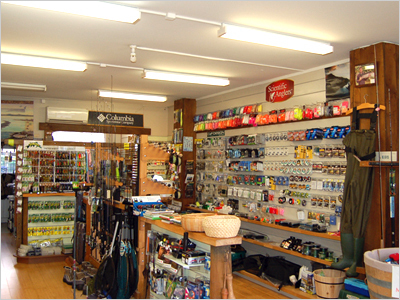 We have Taupo's best selection of flies and lures, and we know which ones are working! 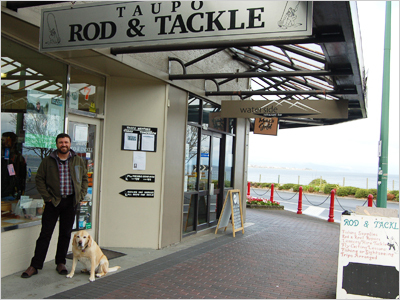 We are located at the lake end of Tongariro st., opposite the big silver fish. 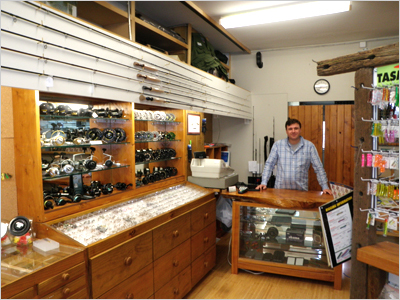 There is parking in front of the shop.